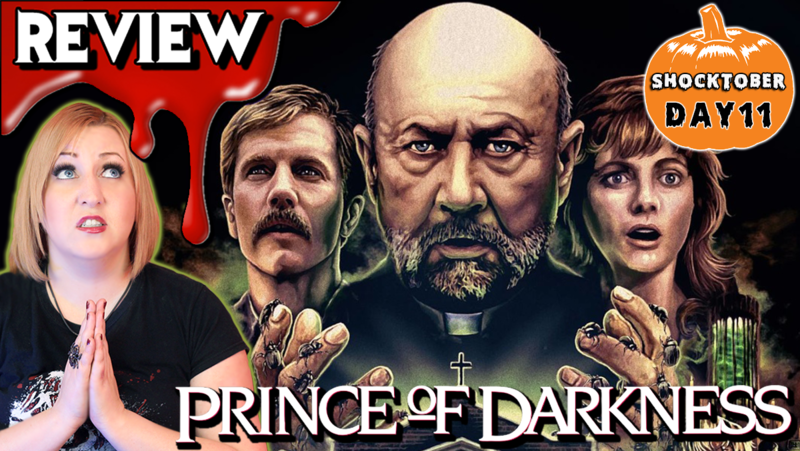 Gory B reviews John Carpenter's 1987 cult classic PRINCE OF DARKNESS. This one is about a priest (Donald Pleasance) that discovers a mysterious cylinder of glowing green liquid in a deserted church. He calls upon his professor friend (Victor Wong) to gather a team of students to help him research it. What they discover involves Satan, possession, and the apocalypse. Oh, and spoilers? There will be!